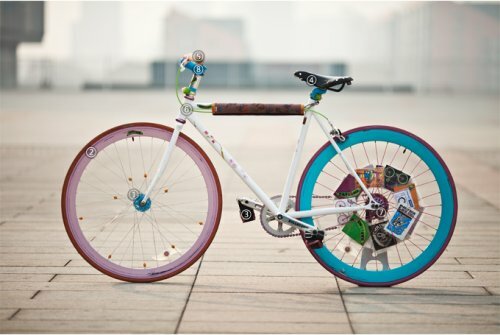 The Chinese online magazine kiDulty published an entry about me and Natooke and my fixed gear bike. You can have a look at the article here. kiDulty asked me when and how I got in contact with fixed gear bikes. Well that was long time ago. I started doing gymnastics style tricks on fixed gear bikes in 1989. They also asked who did the painting on my bike frame. Actually that was me and my assistant Doudou as I was playing around in preparation for a design exhibition under the theme „Awakening Spring“. I will be displaying a new bike with nice flowers painted on the frame. They asked me to share my views on Fixed Gear. I think riding a fixed gear bike is a lot of fun, and it is convenient. I also ride a road bike for cycling in the mountains or racing, but the feeling of riding a freewheel bike compared to a fixed gear bike is completely different. A fixed gear bike is very light due to its simplicity, riding fixed gear makes you feel one with your bike as if it is part of you. 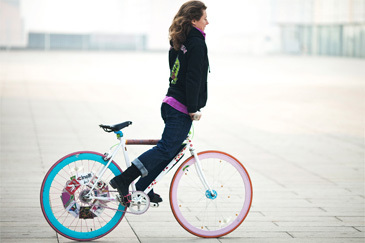 You can precicely control the speed on a fixed gear bike making it the best option for riding in traffic. 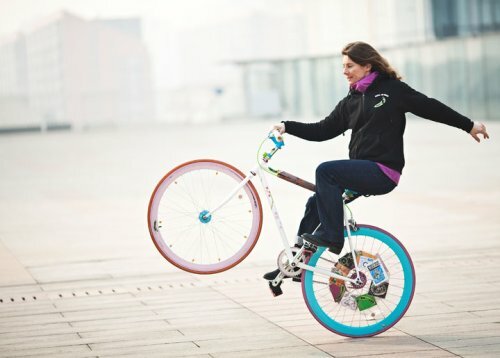 Also on a fixed gear bike you can ride backwards, do fun skids and other fancy moves. 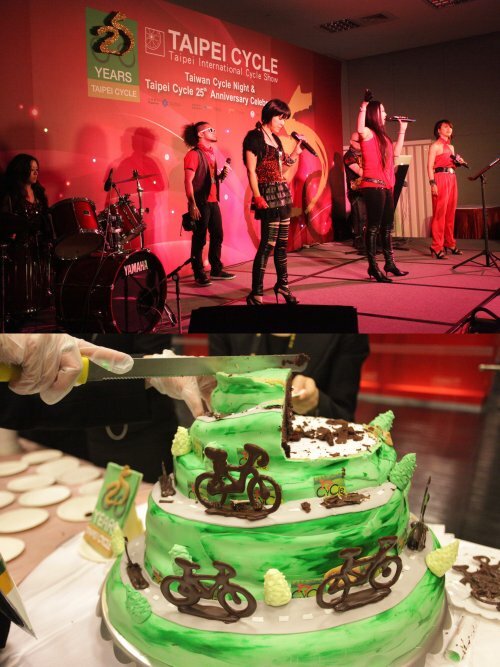 I love to perform on my fixed gear bike. At Natooke we custom build each customers bike. You can choose all the different parts to assemble your unique bicycle. 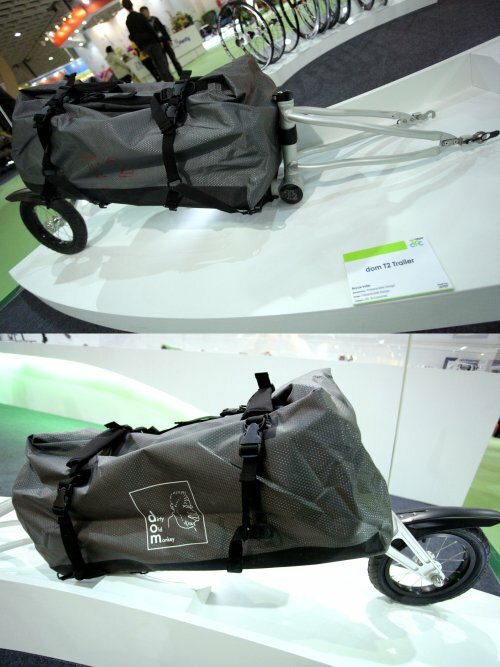 In addition, cycling is the most environmentally friendly way to travel. I love cycling through the streets of any big city of the world. It makes me very happy. kiDulty also asked what I would say to young peopel that want to start riding fixed gear in China. Many people have the minconception that riding fixed gear means you cannot install a brake. But that is not true. I recommend everybody riding on the streets of busy Chinese cities to instal a safety brake, even if you have practiced enough and really can stop you bike at any moment without a hand brake, I still advise to have a brake. I find it sad to see some kids that started riding fixed gear and were all excited take the brake off their bike and then have accidents. Now they do not like riding a bike. That is a pity. Please ride safe and enjoy! Our shop has been open for 3 years already. I cannot believe it. We started Natooke shop on March 7th 2009 in the center of Beijing. It has grown very big but we are still in the same traditional hutong building. We soon after started a Chinese twitter site. There are almost 5000 people following our daily updates in Chinese. Of course we organize many events and are happy to have so many people join. We just started the Chinese Ebay (called Taobao) . There we are selling parts and bikes to people who do not want to come to the shop or live somewhere else. But still we have so much stuff in the shop. 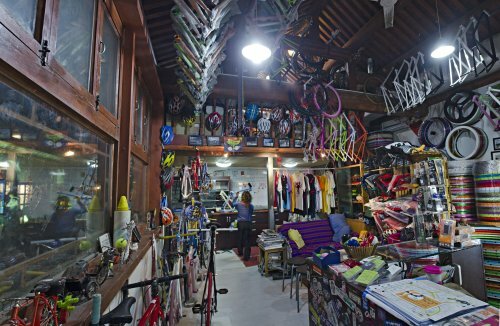 You are currently browsing the China, Asia, Climbing and Fixed Gear Bikes blog archives for März, 2012.